Celebrate the Festival of Lights with imported truffles, chocolates along with an array of delicious snacks. Celebrate the Festival of Lights with imported truffles, chocolates and coffee along with an array of delicious snacks. 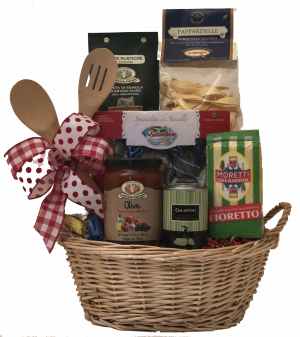 Specially portioned to include a different treat for each of the eight days, this basket can also be ordered as a kosher ensemble.